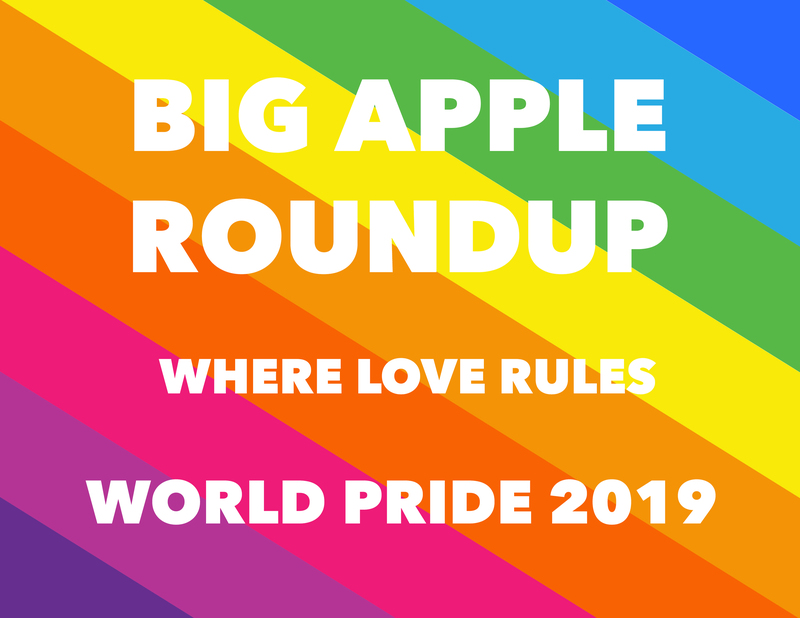 Thank you to the over 500 people who made the Big Apple Roundup Pride 2018 an astounding success! Thank for all the support, love, friendship and comradery that we shared in sober fun. Now save the for BARU WORLD PRIDE 2019! And get ready for Miss Sobriety 2018, October 13. Join Our Mailing List. The Big Apple Roundup sends out information about its up coming events. We would love to have you on our mailing list. Signup here. Our Events. The committee of Big Apple Roundup has sponsored countless events since our founding in 1980. Some events have been mainstays. Check out our our Events pagefor our upcoming events. LGBT AA Meetings. 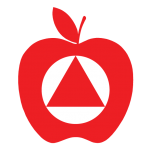 Big Apple Roundup maintains a listing of all LGBT friendly A.A. meetings in New York City. You can find this listing by visiting our Meetings page. Our Business Meetings. Our Business Meetings are open to all members of A.A. Visit our Business Meetings page to find out when the next business meeting is. Contact Us. We would love to hear from you. Please visit our Contact Us page for information on how to contact us.